The restaurant name is derived from the protective coats worn by those who rode in the open air automobiles of the early 1900’s. 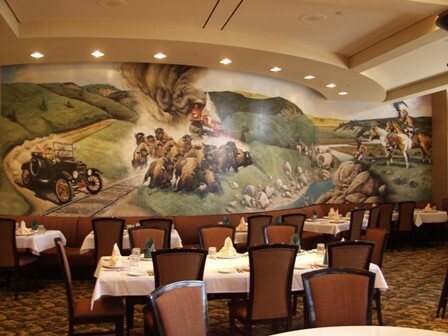 The main dining area features an open air kitchen along with a distinctive mural that depicts 200 years of Platte county history, from horses to trains, and eventually the automobile. Enjoy a casual and relaxing meal any day of the week in either our main dining area or the fireside room. 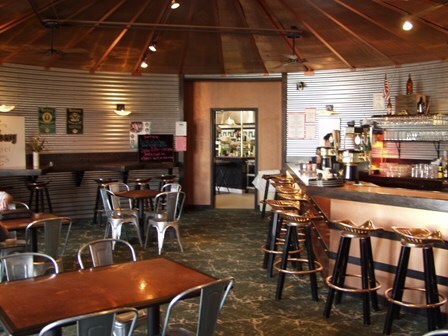 The unique design of the brew pub reflects the area’s agricultural background with tractor seat bar stools and a grain bin ceiling. 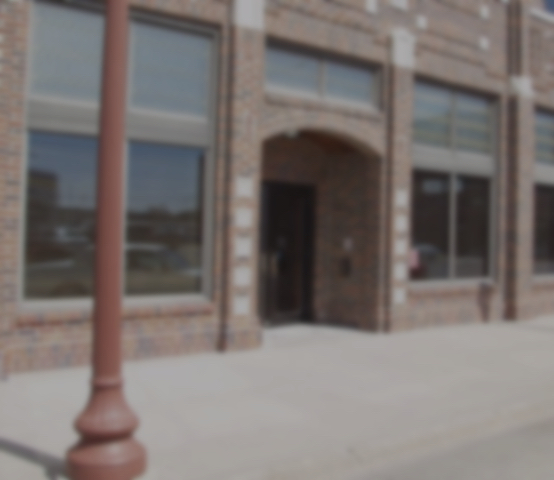 Open seven days a week for lunch and dinner. Enjoy the same menus offered in the main dining areas, along with one of our hand-crafted brews or sodas. 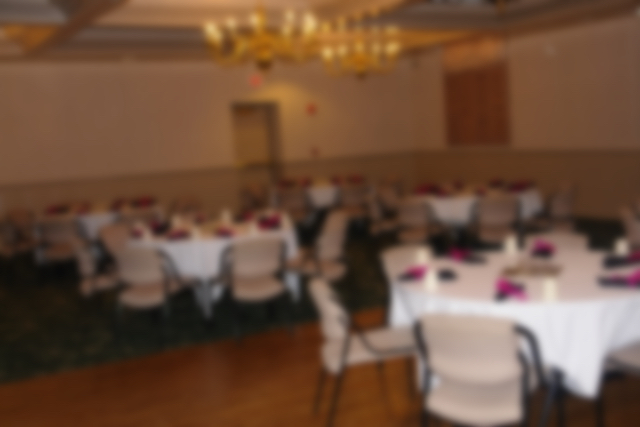 Choose from one of three rooms Dusters has to offer, the Board Room, Banquet Hall, or Conference Room.